It is our mission to be dedicated to help all those who are short on time - busy professionals, overworked stay-at-home mums and single parents with big responsibilities - to have perfect and clean homes. Great systems need great people. 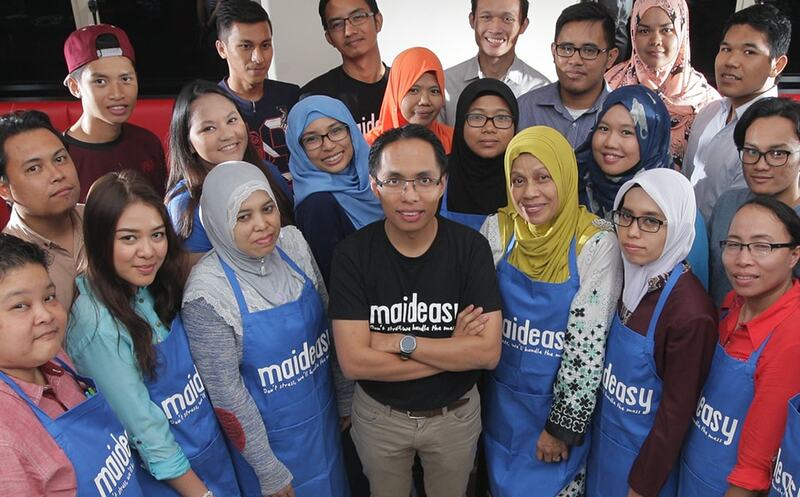 Maideasy's most valuable asset is our staff. We are growing rapidly and we employ people who are eager to learn, speak up and contribute because in a family, everybody's voice matters. At the end of the day, we like to kick back, have fun, and make sure everybody is thriving in their work. Objective: Be responsible corporate citizens, with employees' active participation in social responsibility efforts. 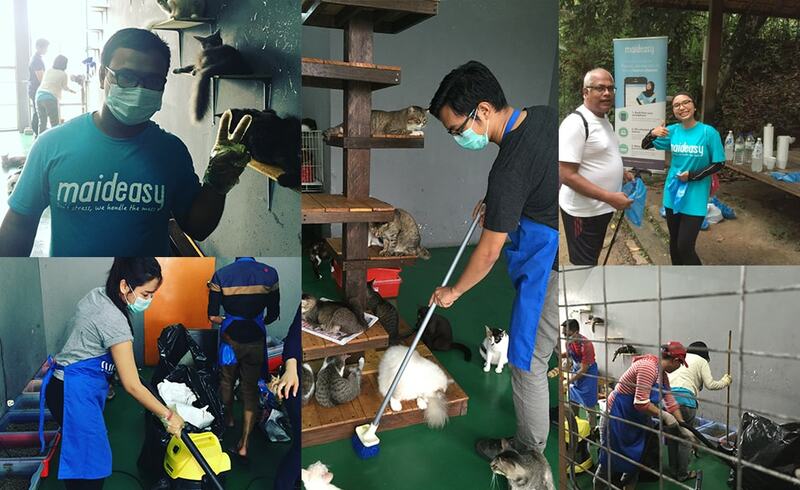 Giving back to the community is a part of Maideasy's DNA. We are committed to improve the quality of life of communities and promoting sustainable developments. Hence, our initiatives focus primarily on education and health. Education: We believe that educating them today can help us to solve tomorrow's challenges. This is why Maideasy has made education our top priority in our social responsibility projects.